So whilst making a menu for my game I sort of broke the stars? Just finished my entry. I'm still new to Unreal Engine and I didn't really have a solid plan so I kind of made it up as I went along. "Knock" is a short cinematic "horror" experience. 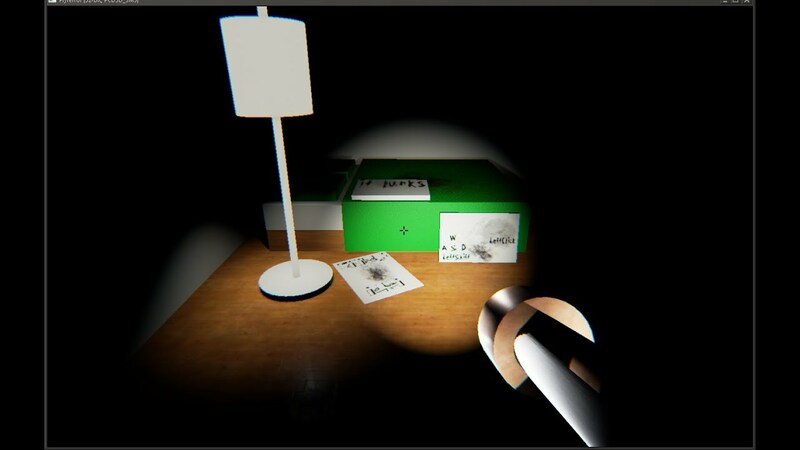 You play as a paranoid person that has been haunted by unexplained knocking sounds for months, only occuring during the night. I'm a one man team so unfortunately (performance) testing has been lacking . Didn't have as much time this weekend to get everything I wanted to do with the game done but I got something. I've been calling it Fading Light in my head. 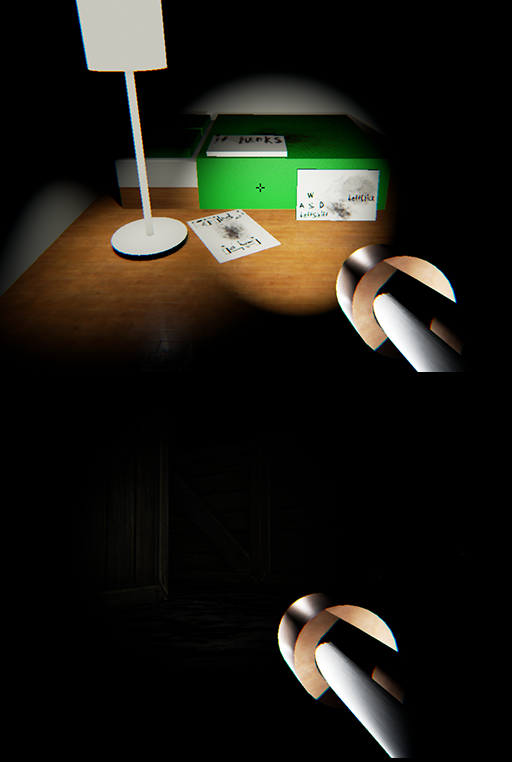 Can you collect all the pickups before your flashlight runs out of power and you're left to stumble in the dark? Last edited by InfectedFPS; 10-26-2014, 05:23 PM. 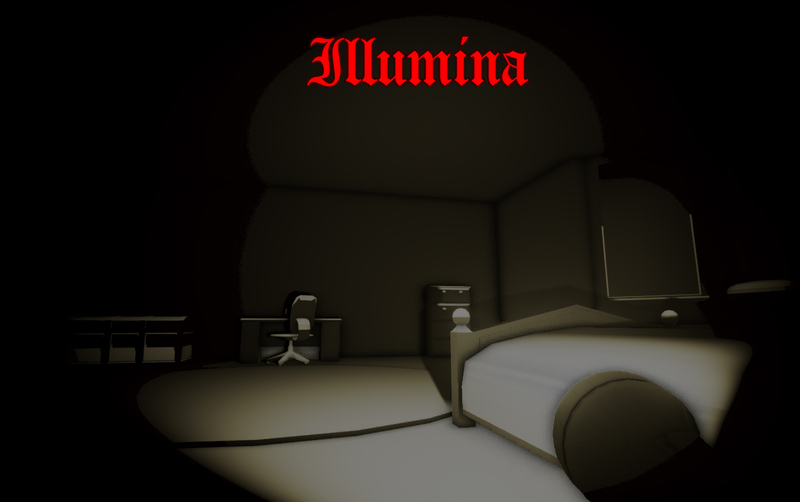 Right then boys and girls, here is my submission to the October Game Jam. The exe is \Pump Kin Up\WindowsNoEditor\Pumpkin\Binaries\Win32\Pumpkin.exe. I am assuming this is all I have to do for a submission. I am going to bed now its 4am here. Reach the candies but watch out with the green straps! The game is on the ProjectGRenew folder! You play as a small child who has "awaken" from a nightmare, you're terrified and all you have is a flashlight that runs through really cheap batteries quickly. You have to try and keep the flashlight lit by collecting batteries. Each battery will fully light your flashlight. Avoid your nightmare no matter what! also forgot to say that the nightmare is attracted to noise, so watch what you bump! The player has to go through a randomly generated maze to get to the Bar while avoiding the flying pumpkins. There are three game difficulties: EASY, MEDIUM, and HARD. The size of the maze and number of pumpkins spawned increases with each difficulty level. I'll upload the PC version tomorrow. Last edited by Ghar; 10-27-2014, 12:49 PM. Hello folks and Epic Games. 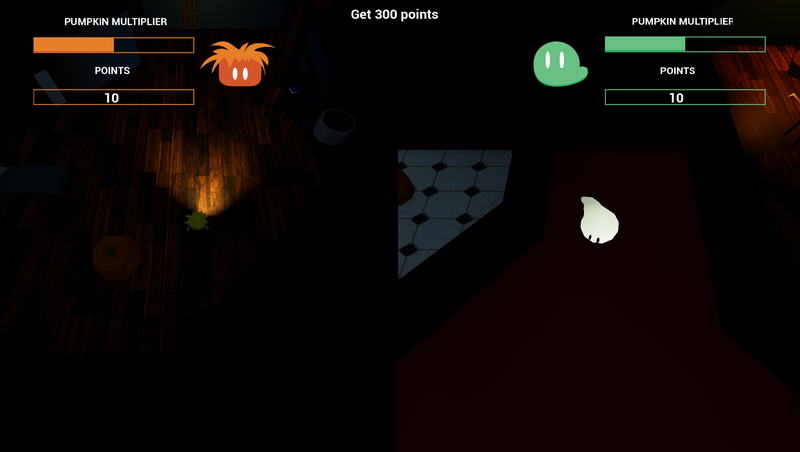 After many late hours myself and Leoalexus have made a short game called Poltergeist. Controls - WASD to move the camera - Left Mouse Click to move - Scroll wheel to zoom in and out - E to interact with environment objects which are close to you. Note! 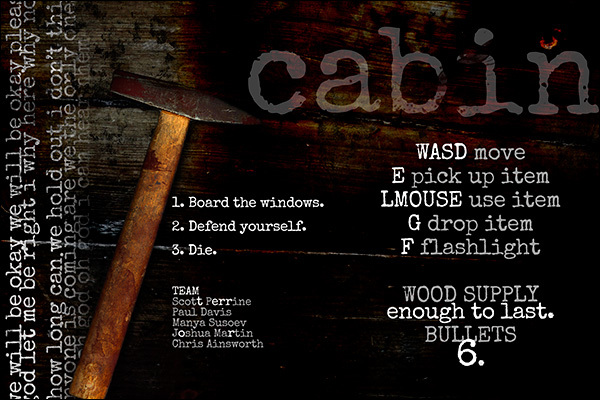 Left Mouse Button places wood over windows. Windows build requires Microsoft C++ Runtime 2013. Read the design document. Note that a bit was cut due to time constraints. Prj Terror - Escape the nightmare. you lied down for the night and you've just drifted into asleep.. BANG BANG.. you awake somewhere strange to the sounds echo. where am i ? this looks familiar but different...there is a hole in the floor... but where does it lead ? what's lurking down there ? will you last long enough to make it through it's maze and safely back to your bed before it gets you ? Orginal edit by SaxonRah; 10-26-2014 at 10:51 PM. It's the same game i just deleted unused assets and repackaged it, i hope that's okay! <3 btw this version is untested but it should work exactly the same, if you are epic get the one at the top of the post since that's the one that was submitted on time. Last edited by SaxonRah; 10-27-2014, 03:22 PM. Find a Way out and RIP. Require a Mouse (Left Click) + Keyboard (WASD) + Headphones! Last edited by 3dPhilosophy; 10-27-2014, 12:43 AM. Local Splitscreen King of the Hills-game. We are a team of 4 people. Since we were one of the winning teams I figured people might also like the version with even the latest bugs fixed and a Mac version as a bonus! Note to self: don't attempt weekend-long game jam over a busy weekend (had to cut this massively short due to time constraints). Rushed entry for the game jam, had a lot of fun with my team. 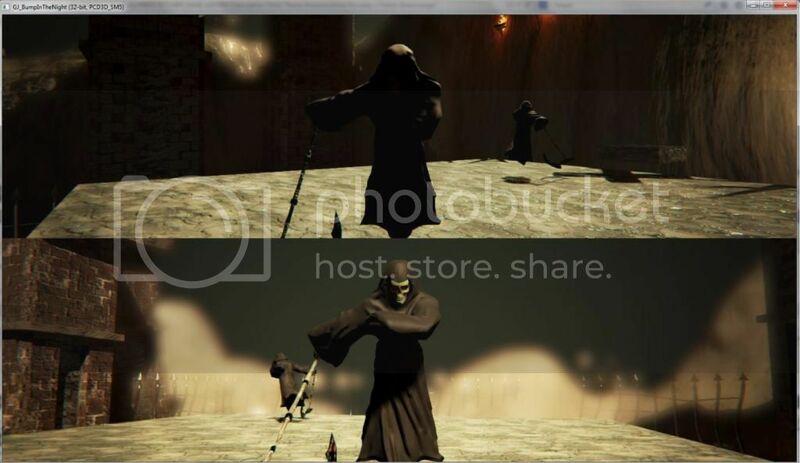 This is a local multiplayer pvp game and was tested using two xbox 360 controllers. The objective is to push the opponent out of the platforms. After clicking Start game click again on the screen to enable controller input.